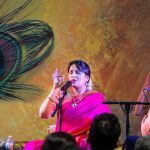 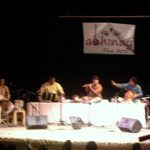 The Seattle Satsang utilized a wonderful opportunity to showcase the goals and purpose of GOD at a music concert called ‘Layataranga’ on Saturday, May 2, 2009. 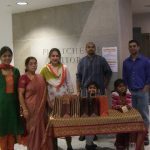 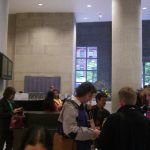 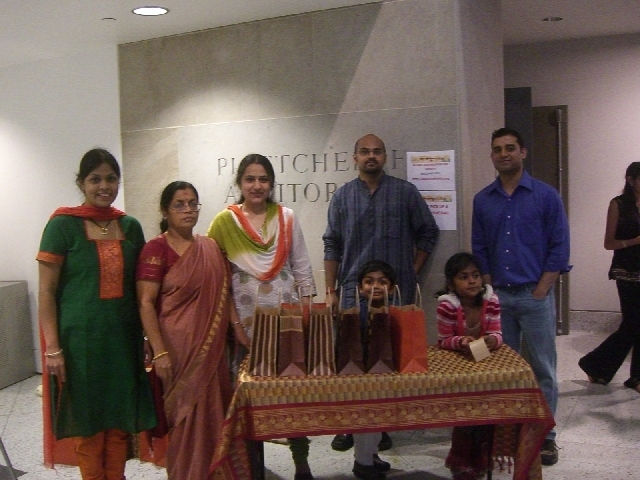 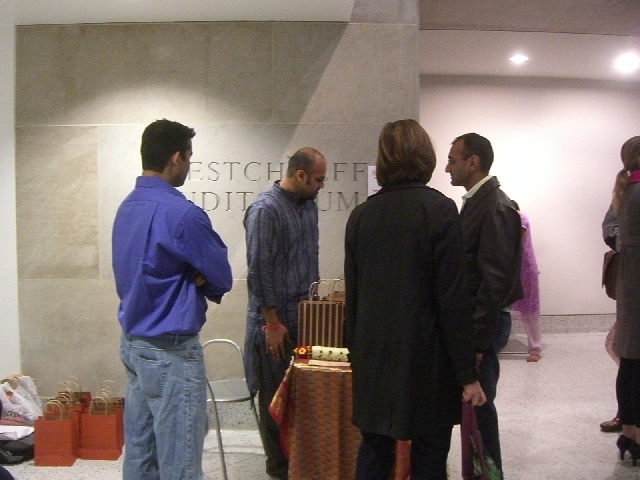 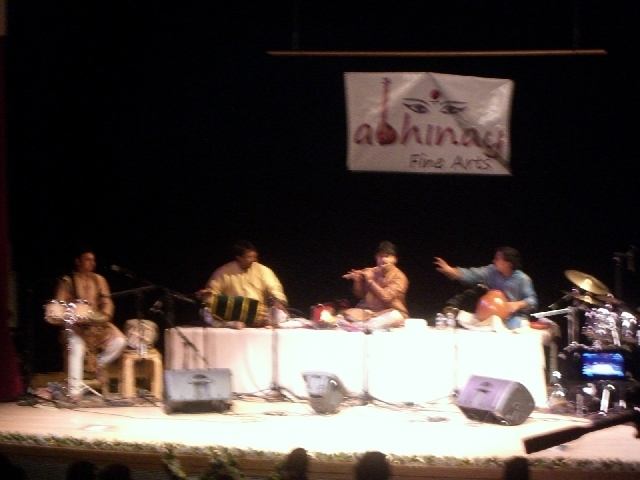 The members of our Seattle Satsang set up a stall within the Seattle Arts Museum premises – the venue of the concert. 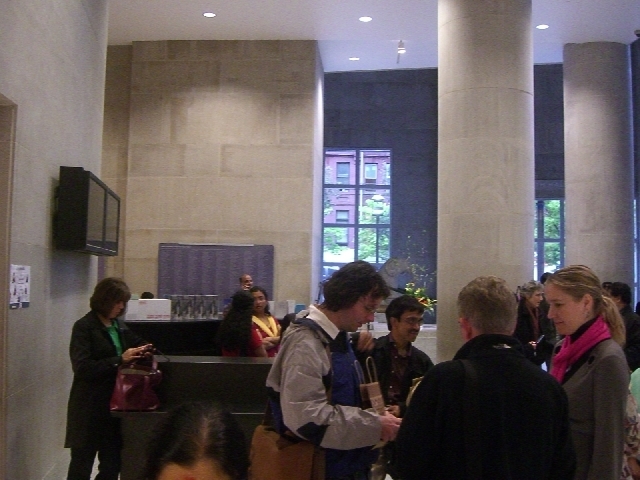 The booth right at the entrance of the hall, attracted almost all the concert attendees. 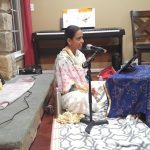 A goodie bag containing the Mahamnatra CD, sticker, flyers about GOD’s mission and goals and a flyer on local satsang information was handed out to all those who visited the booth. 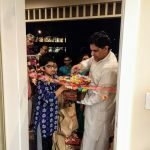 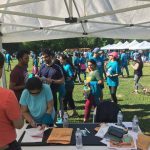 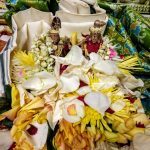 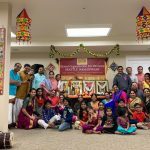 It was a nice way to reach out to people, many of whom showed keen interest in learning about Sri Swamiji’s vision and attending our satsangs in the Seattle area.